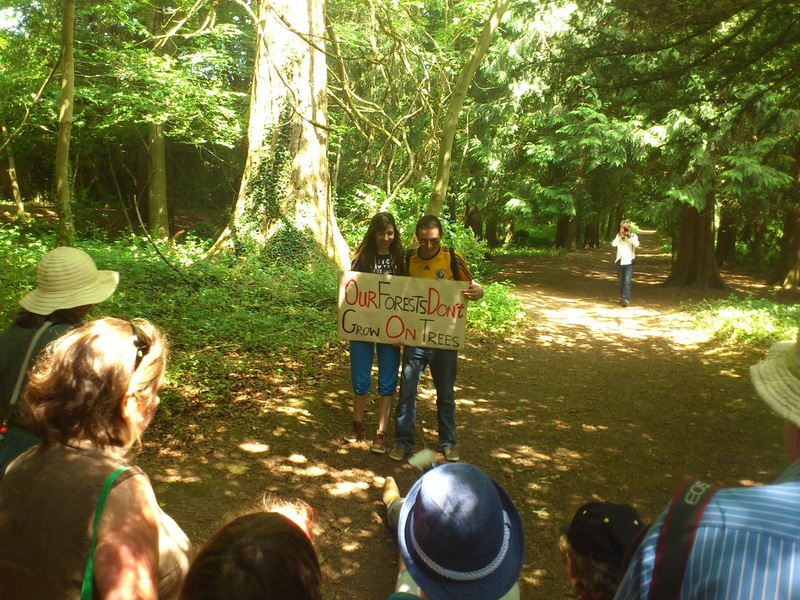 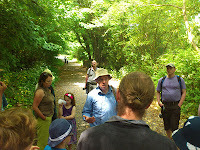 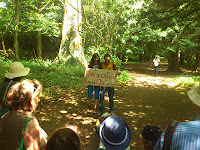 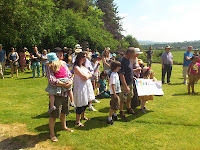 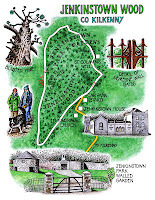 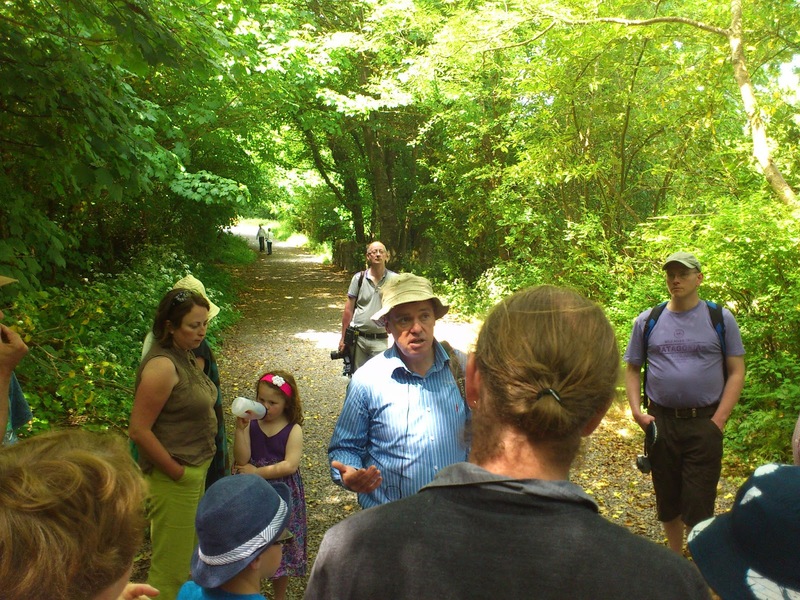 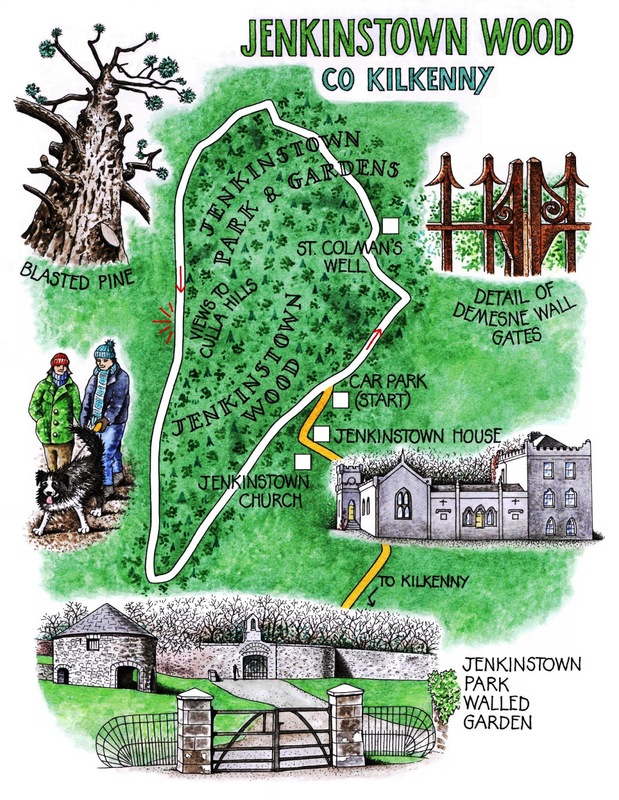 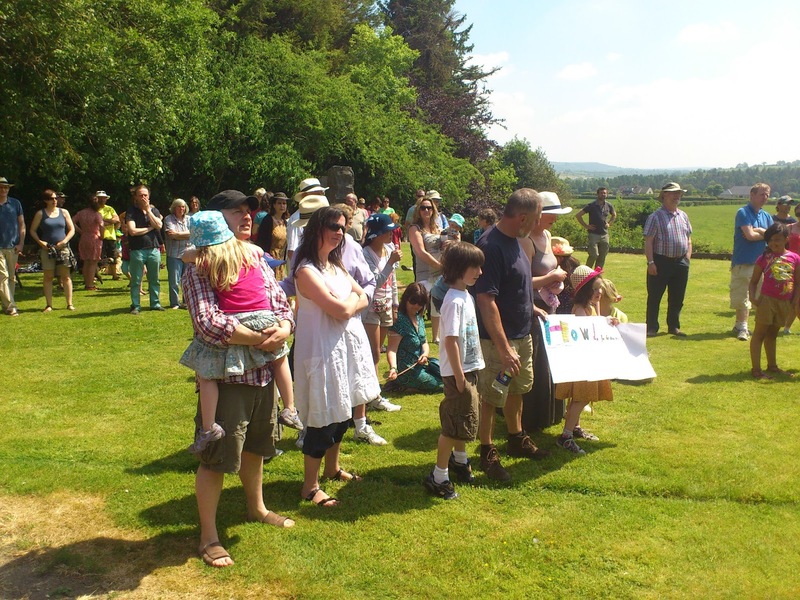 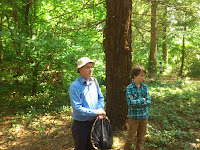 Liam Lysaght from the Biodiversity Centre leads walk to Jenkinstown. 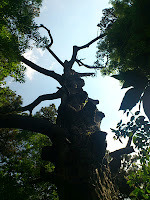 Link here to the Save our Forests website. 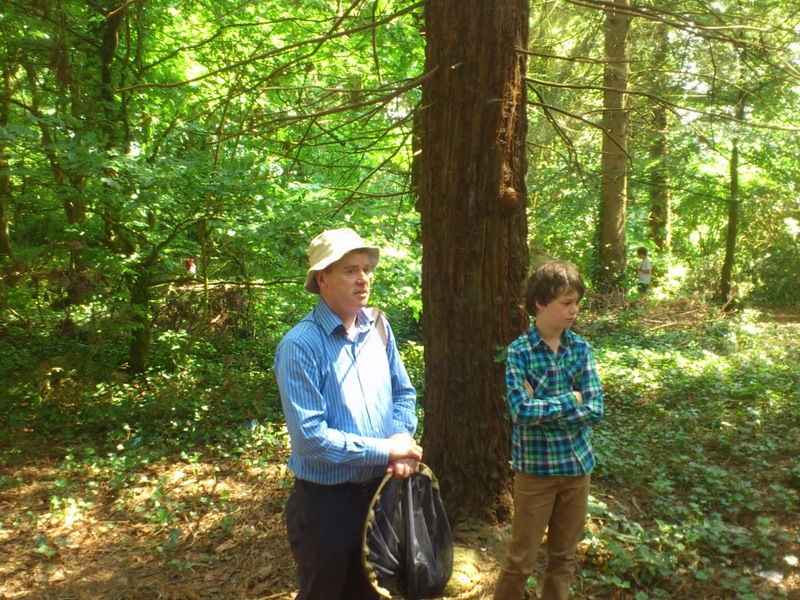 Coillte will now be merged with Bord na Mona instead of the timber harvesting rights being sold off to either the Chinese or a European consortium headed up by Bertie Aherne.